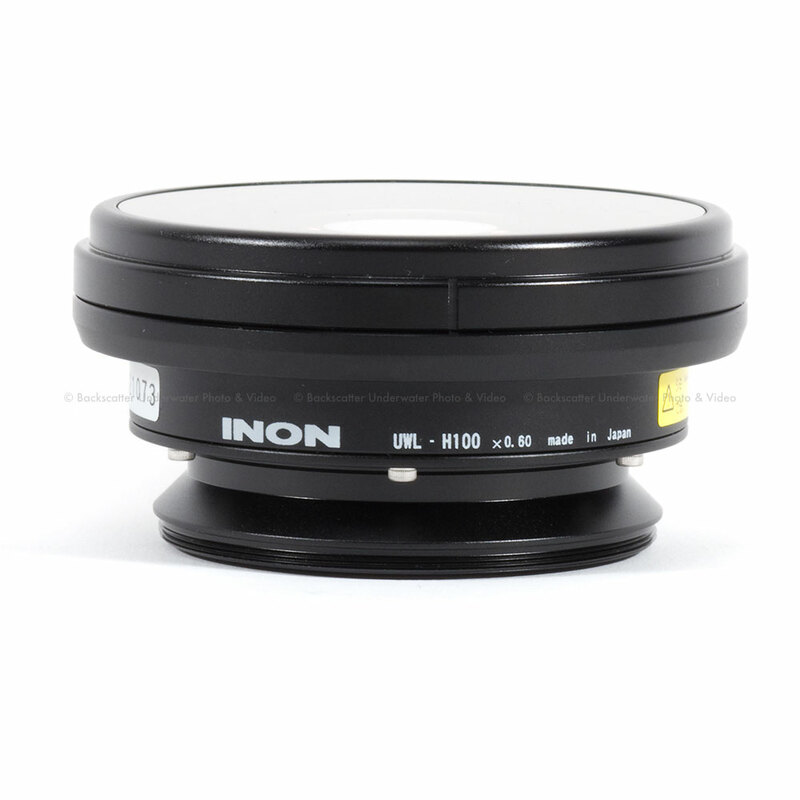 The Inon Dome Lens Unit II is a dedicated superdome option for UWL-H100 series wide conversion lenses. This dome unit will increase your angle of coverage underwater up to 144.8_. Simply attach the dome on the UWL-H100 wide conversion lens to provide a 33% wider image. The maximum underwater angle of coverage is 144.8_ with UWL-H100 28LD or UWL-H100 28M67 Type1/Type2 wide conversion lens. 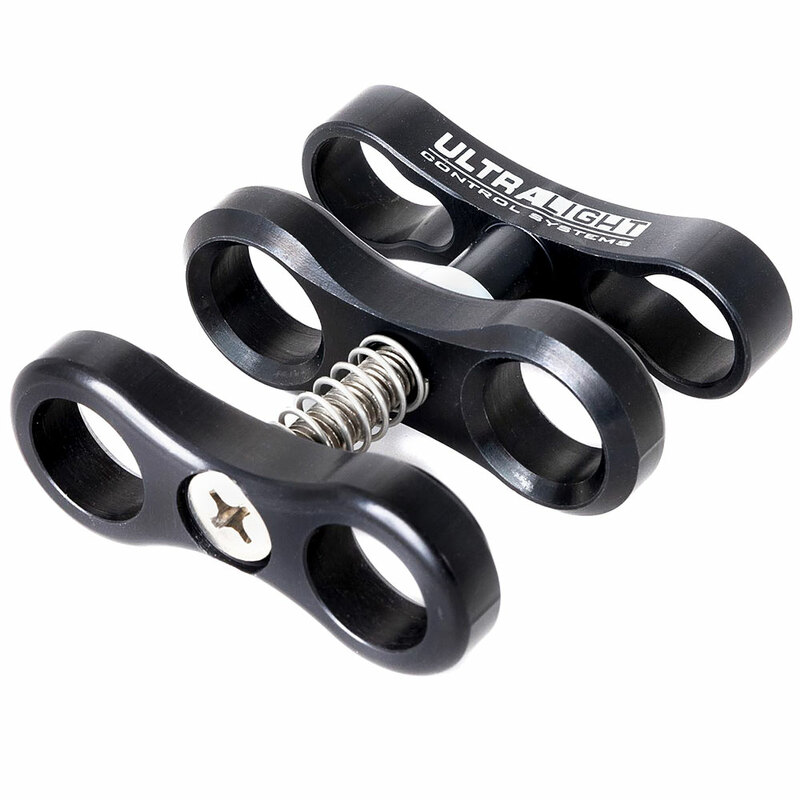 The unique optical design allows the camera to shorten its minimum focus distance with a super wide angle view, thus giving you ultra wide and clear images, even in poor visibility condition. The Dome Lens Unit II is made of optical glass with inner, anti-reflection, multi-coating to minimize flare and ghosting in backlit conditions. Set the camera zoom position to 28mm (35mm film equivalent). If you observe vignetting, crop the image when editing or zoom forward just enough to eliminate the vignetting. The Dome Lens Unit II is designed to obtain best image quality and results when the zoom is set at the 28mm equivalent setting. Body Material / Finishing: Corrosion resistant aluminum alloy/Rigid black alumite, Polycarbonate etc. 2*: INON "Step-up Ring 52-67" or Olympus step up ring "PSUR-03" is required to attach the Dome Lens Unit II for UWL-H100 + UWL-H100 28M67 on the housing. 3*: Compatible 28LD Mount Base is required to attach the Dome Lens Unit II for UWL-H100 + UWL-H100 28LD on the housing.